MP Author Professional - Silect Software Inc.
Silect MP Author Professional makes it easy for IT Professionals and developers to create advanced Management Packs (MPs) for System Center Operations Manager or customize existing MPs. MP Author Professional allows you to extend the use of Operations Manager to quickly and easily manage new workloads. 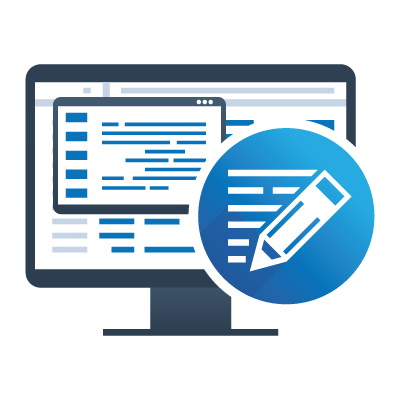 MP Author Professional builds on the capabilities of MP Author and adds key features to enable the development of sophisticated commercial-grade Management Packs. But you don’t need to be a developer to use the product. 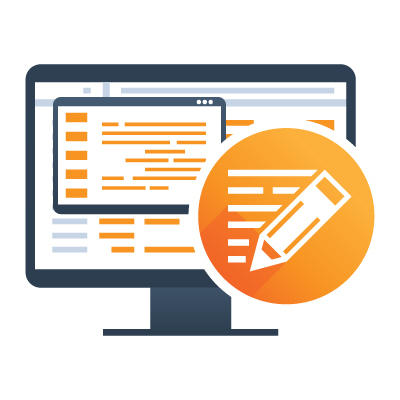 MP Author Professional leverages an easy to use wizard driven interface so all users can build the necessary MPs required to manage even the most complex environment. Price includes 1st year maintenance and supports services. Maintenance and Support Services includes all updates to the Software licensed, including all bug fixes and major releases to the actual product licensed for a period of 1 year. Maintenance and Support Services also includes electronic and/or telephone-based technical support with a maximum four (4) hour initial response time during the hours 8AM to 5PM EST Monday to Friday, Canadian business days. Annual renewal of Maintenance and Support services is at the option of the Licensee at a cost of $199 per year.